Everyone deserves legal protection. 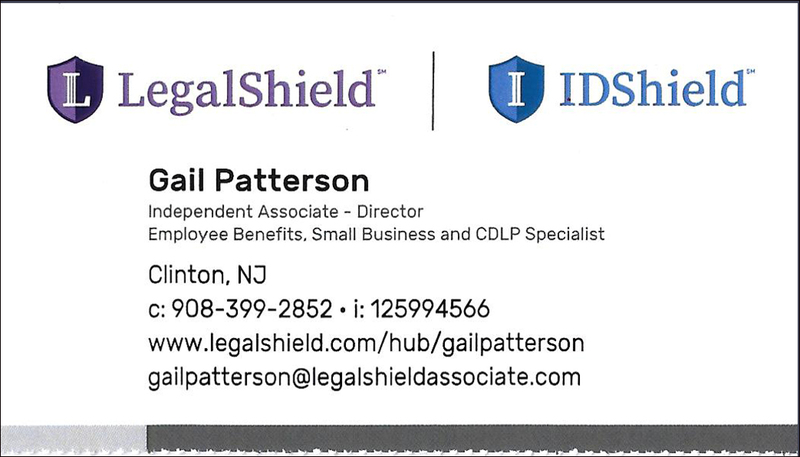 With Legal Shield, everyone can access it. No matter how traumatic. No matter how trivial. Whatever your situation is, we are here to help. From real estate to divorce advice, identity theft and beyond, we have your rights covered. 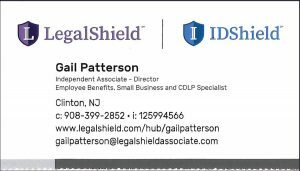 As a Legal Shield independent associate, I’ll help you “Worry less…Live more”. Legal Shield provides great peace of mind, especially now that our children are away at college.